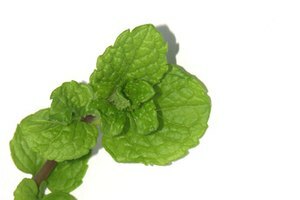 Cola has many uses: it's been used as a cleaning agent, a fertilizer and even a cold remedy. However, it's also been praised as an exceptional tanning accelerator. Instead of tanning oils and lotions, cola can be used to acquire a deep, dark tan. Additionally, cola can be added to other homemade tanning products, such as baby oil. 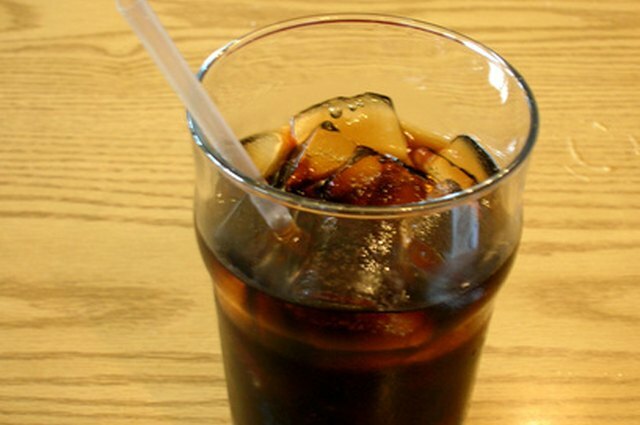 Although cola's a little sticky, it's also much less expensive than traditional tanning products. Choose a cola. You may already have a preference in colas. Whichever you choose, keep in mind that diet colas aren't as sticky and are said to be less attractive to insects. Empty the cola into a spray bottle. Typically, spray bottles can be purchased at drugstores in the cosmetic section. 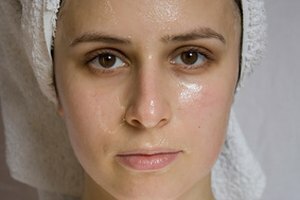 If you want to add something that will soften your skin, baby oil is a popular choice. Spray the cola or cola mixture on your skin. To ensure even coverage, mist the cola on the areas you want tanned and rub it in. You can repeat spraying the cola as often as you desire. Soak up the sun as you normally would. Diet cola has less sugar; if you want to avoid feeling sticky and possibly attracting insects, diet cola can be used in place of regular cola. It's advised to use cola only after you've achieved a base tan.